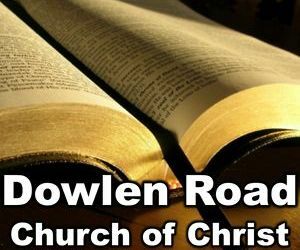 On today’s SETX Christian Men’s Ministry, we look at fatherhood. This is truly a special time to be a dad in Southeast Texas. 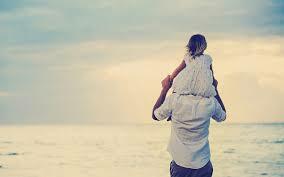 We have a chance to rewrite the rules of fatherhood and to create new definitions for parenting success. We’re making the transition from our responsibilities as a husband and father being primarily financial to being measured by the quality of our marriage and the kind of relationships we have with our children. We still have financial responsibilities, but today Southeast Texas men are making it okay to spend a little bit less time in the office and to invest that time into being a hands on father and husband. You have probably been left to figure most of this out on your own without a nifty “Fatherhood in the New Millenium” handbook or a parenting coach. In Southeast Texas, your best resource is other “Mondern Dads”. 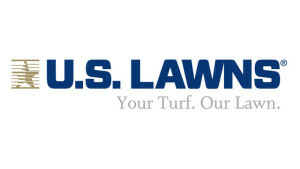 We are all finding ways to spend time with our children that will create lifetime memories for both Southeast Texas parents and their children. If you are looking for some new ideas, here is one that is perfect for The Golden Triangle – fishing. There is no more time honored tradition than a father taking his child fishing. 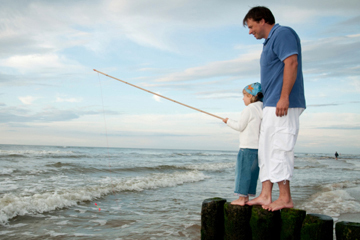 It is an archetypical child’s memory: playing catch, fishing, and family road trips. It can be enjoyed equally by those with fifty foot yachts and those of us who have to turn over couch cushions to find money for a container of night crawlers. The key to fishing with children is to remember that they’re focus will be “catching”. If you are not a fisherman, don’t hesitate to ask a friend to walk you through tips for success or to invest in a few hours with a professional guide. Southeast Texas has lots of great fishing guides on Sam Rayburn, Toledo Bend, Lake Livingston, Sabine Pass, Crystal Beach, and Galveston. 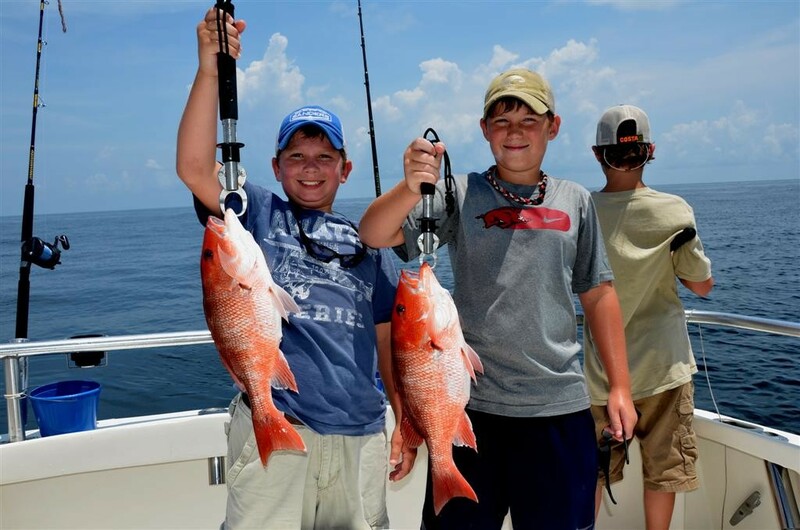 Many Southeast Texas fishing guides specialize in fishing trips with children. After a couple of trips, it is okay if you don’t catch a cooler full of fish every time. 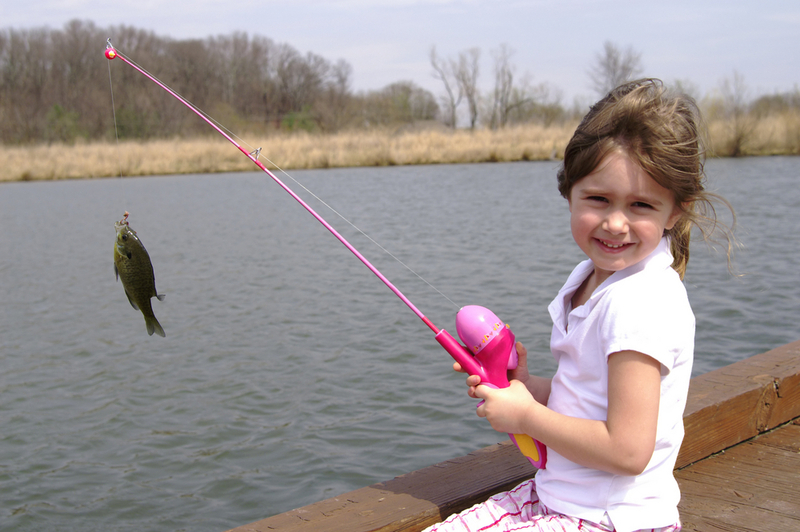 Your first trip will set the groundwork for a kids picture of fishing and how much they look forward to it, so a little extra work to make sure they get to do some “catching” is worth the effort. If you are a serious fisherman, remember the goal is to pass your passion on to your child. They must have fun. You may be a great fly fisherman or a serious bass angler only seeking out trophy sized fish. 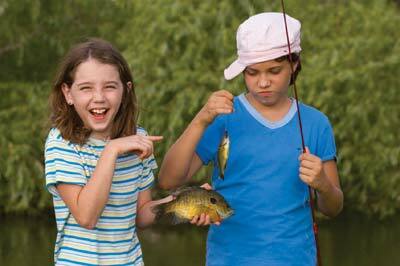 That’s great when you’re fishing by yourself or when your child is older and more experienced, but for the first couple of fish choose an easy way to fish and easy prey – like catfish and perch. Both are abundant in Southeast Texas and make good eating. They are perfect for Southeast Texas dads and their first time fishermen. If you are comfortable cleaning and cooking fish, that can be a great activity to enjoy with your child. If not, just let them go and tell your child you’re “letting them get bigger”. Lake Livingston. On some Southeast Texas waters, catfish are primarily nocturnal feeders. On Lake Livingston catfish typically bite enthusiastically all day long. It is not uncommon for three or four people to catch 30-40 catfish in a few hours on Lake Livinston. 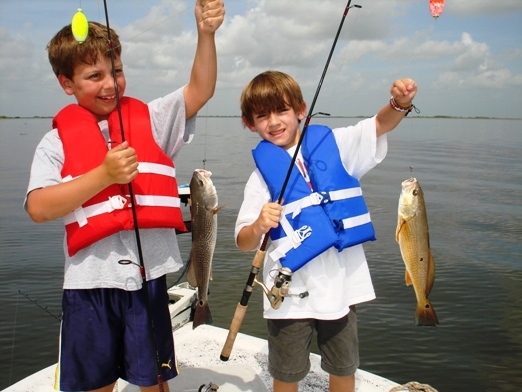 Click here for information about fishing with your kids on Lake Livingston. Sam Rayburn. Sam Rayburn is known for trophy bass, but it has an infinite supply of crappie, perch, and catfish as well. Start your kids on these, and they’ll have a passion for chasing big bass with you in a few years. Click here for information about family fishing on Lake Sam Rayburn. Sabine Pass. Sabine Pass is a treasure for those seeking speckled trout, redfish (red drum), and flounder. All are fun for fishing with children. You can fish an infinite number of ways, but try chunking a dead shrimp under a float off of a pier or jetty. 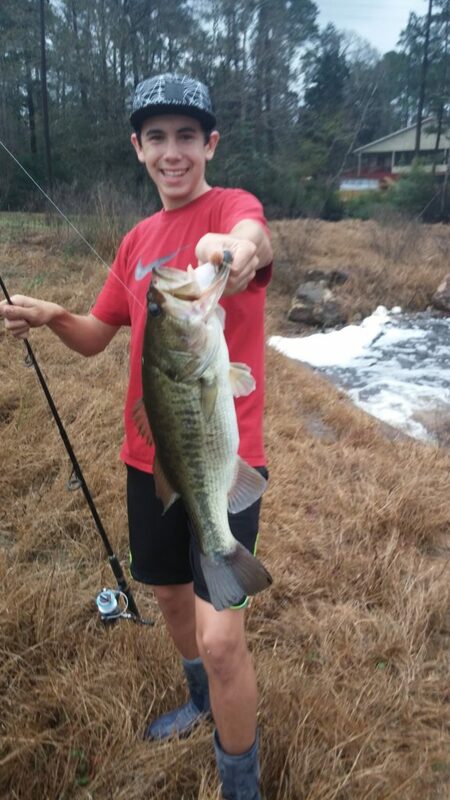 You’re bound to catch something and for first time fishermen, that is what it is all about. 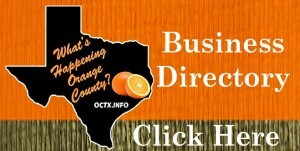 Click here for information on fishing Sabine Pass. There’s never been a better time to be a father in Southeast Texas. Stay tuned for the next edition of “Modern Day Dad” by Daryl Fant. 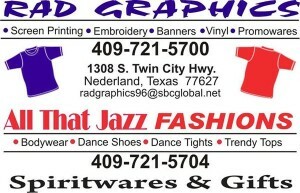 Are you looking for more Southeast Texas Christian News? 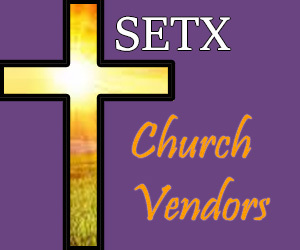 “Like” Southeast Texas Church Guide on Facebook to receive updates on Southeast Texas Christian concerts, fellowship events, ministry opportunities, and more.